Glory, praise and thanks be to God Archbishop Ranjith is indeed on the list. (Cue: Alleluia chorus.) 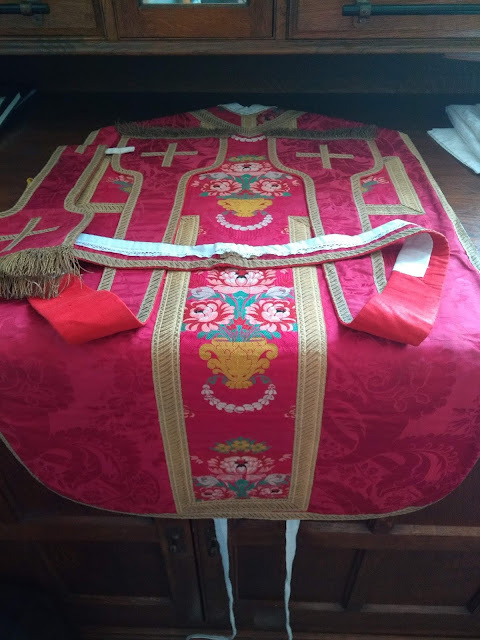 It is a great blessing for the Church that such a humble, devout, kindly yet courageous prelate should be raised to the purple. 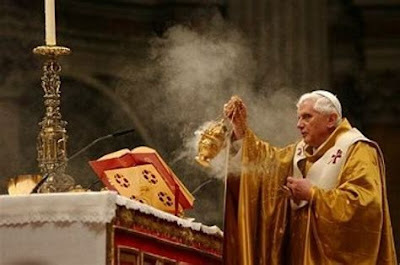 If anyone deserves such a position in Holy Mother Church it is him. 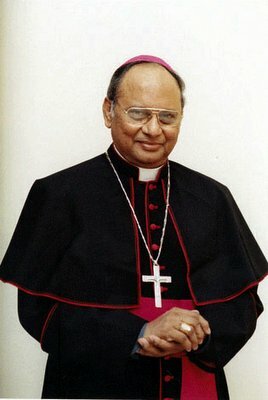 God bless Cardinal-elect Ranjith and congratulations to the Church in Sri Lanka - though I have to say that we all hope that he will return to Rome either as the head of a dicastery or (whispering quietly) an even higher office.